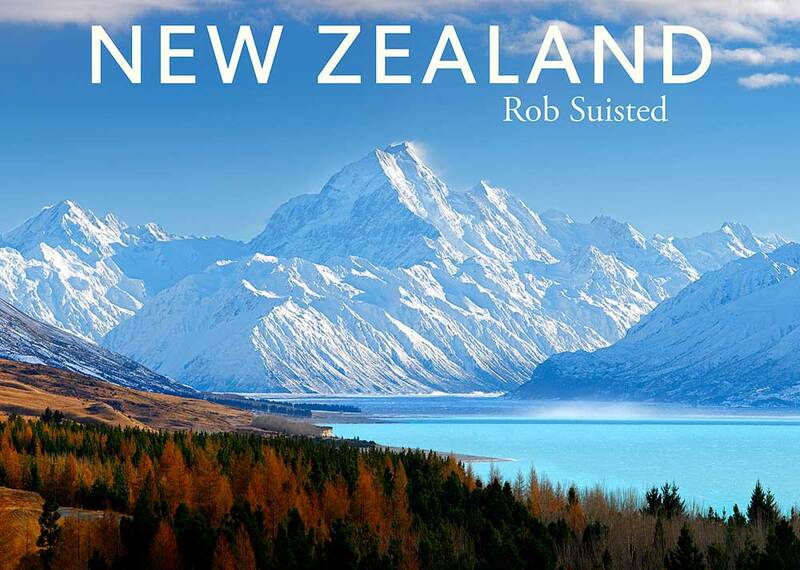 Excited to see our latest book project land in bookshops this week – our 17th book so far. We’re giving one away FREE here if you’re keen ($55.00 value, and we’ll sign it too)? Check out more detail (or get yourself a copy) at our publisher’s website here. 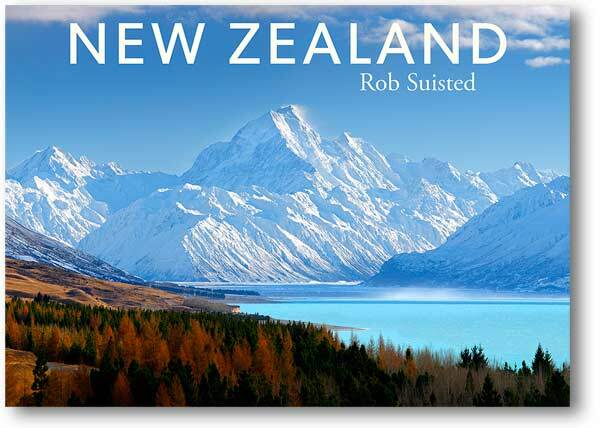 You're browsing entries tagged with NZ Book at Nature’s Pic Images Blog.